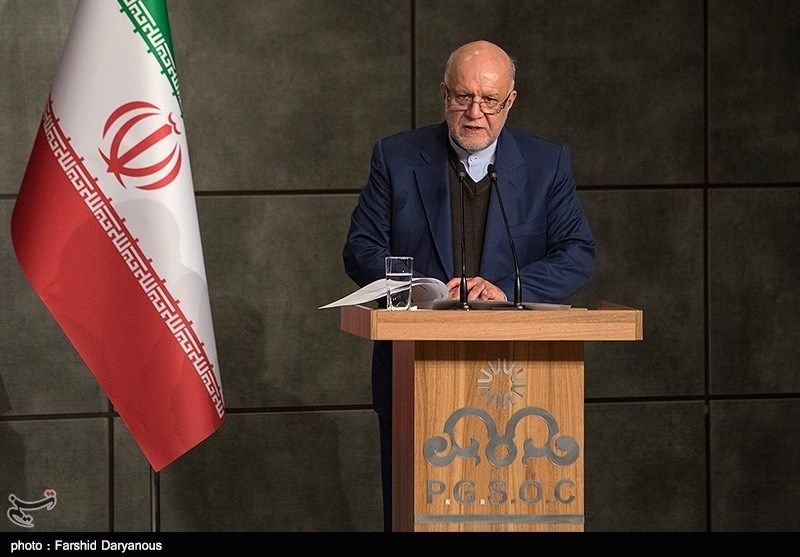 TEHRAN (Tasnim) – Iranian Oil Minister Bijan Namdar Zanganeh referred to the US plans to cut down the Islamic Republic’s oil exports down to zero and said if the conditions for Iran become difficult, it would have a negative effect on the global oil market. But if they (the US officials) make conditions difficult for the exports, conditions will also become more difficult for the world, the minister added. 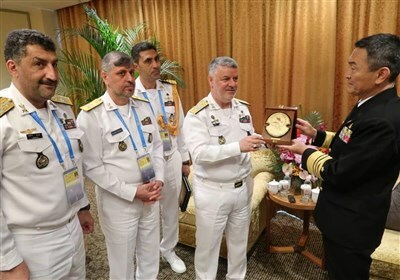 Zanganeh further pointed to the possible extension of the US sanctions waivers and said he is unaware whether the exemptions are going to be extended or not but Iran will do what is necessary under any conditions. Iran’s exports of crude oil were higher than expected in January and were at least holding steady last month, according to tanker data and industry sources, as some customers have increased purchases due to waivers from US sanctions, according to media reports.